Losing weight is really hard for many of us. 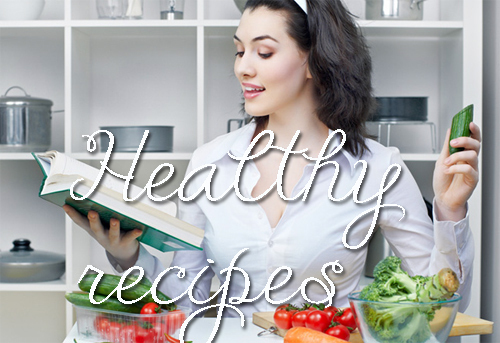 It can be really hard to stick to a diet and get the goals that we so deeply desire. 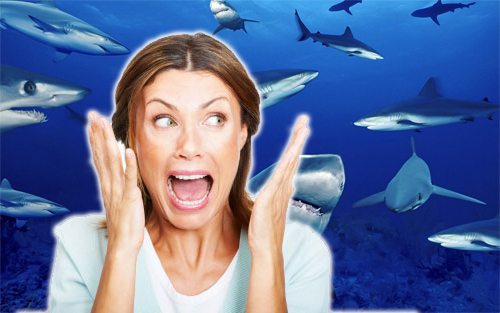 Well while we may not have the money, the personal trainers and the free time that many celebrities have. 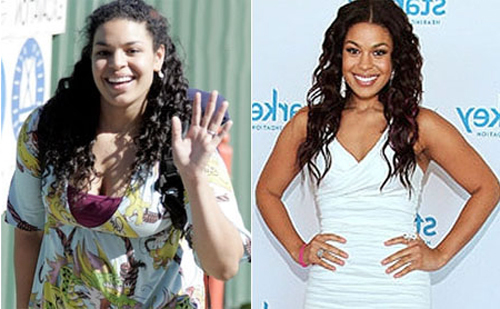 Lets have a look at some of the most dramatic celebrity weight loss stories. Who knows maybe one of their stories can inspire you in your weight loss journey. Chaka Khan….Chaka Khan……Chaka Khan ok I am done. 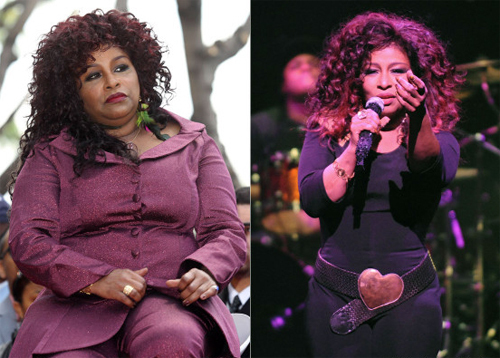 Legendary singer Chaka Khan has had an incredible weight loss journey. She shows that just because you are an older lady that you can still lose weight. Chaka Khan was diagnosed with high blood pressure and diabetes. This was what made her decide to get healthy. She has lost an incredible 60 pounds and as well as looking great, she feels amazing. 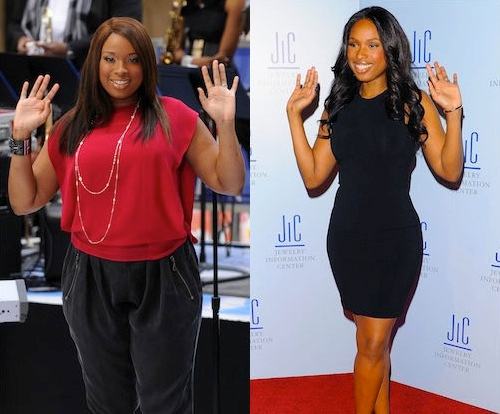 What makes Jennifer Hudson’s amazing reported 80 pounds weight loss so amazing is that despite all she has gone through in her personal life, she was able to keep on track and work on losing weight and becoming healthy. Jennifer Hudson’s weight loss is really inspirational as it shows that no matter what life throws in your way. 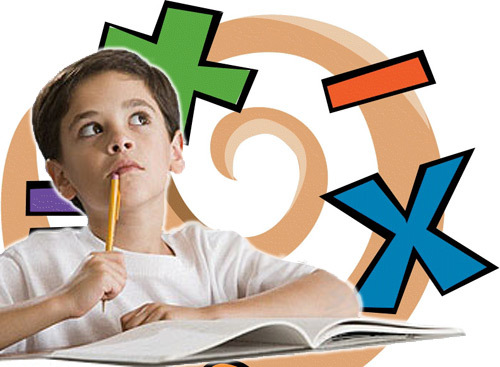 If you are determined you really can achieve your goals. Raven Symone was once quoted as saying that she was thick and fabulous. Well something clearly happened that made her want to get a little more healthy. She has managed to shed an incredible 35 pounds and looks amazing. 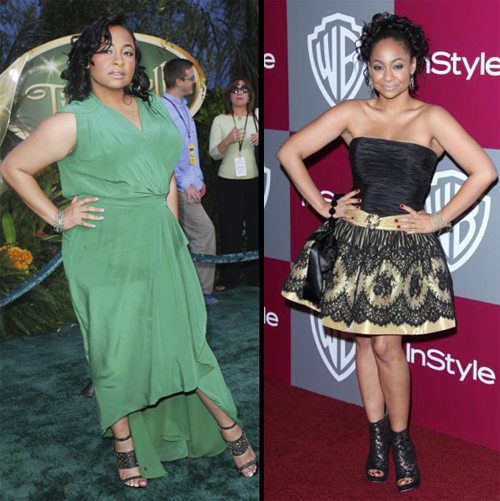 What is cool about Raven Symone’s weight loss is that she has said she has not done some crazy kind of diet. Instead she has just been exercising more and eating healthy. This is something we can all do! 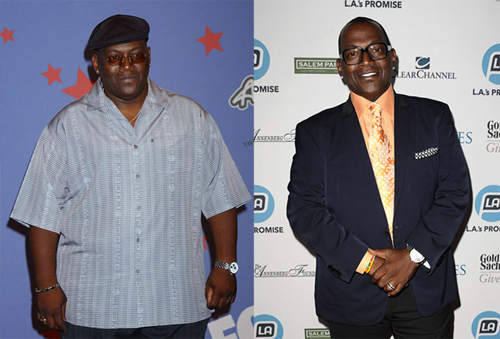 The American Idol judge once weighed around 250 pounds. He lost a phenomenal 100 pounds and now looks and feels amazing. What is great about his story though is his reasons for losing weight. A family history of diabetes was what made him decide to get healthy. He knew his family had this history and he took it upon himself to do something about it. « How To Get Motivated To Hit The Gym!